‘Tori-no-ichi’ is a festival that accordingly originated at Asakusa area during Edo period (1603-1868). People in Japan, especially in Tokyo, believe that praying and offering to the God of Otori (Otori means giant bird in Japanese, namely the eagle here) can bring you back good fortune, health and business prosperity. On June.18th, 2018, May.5th by Chinese lunar calendar, many Chinese people in Tokyo celebrated one of their traditional festivals, namely, Duan Wu (端午), or Dragon Boat Festival in English. 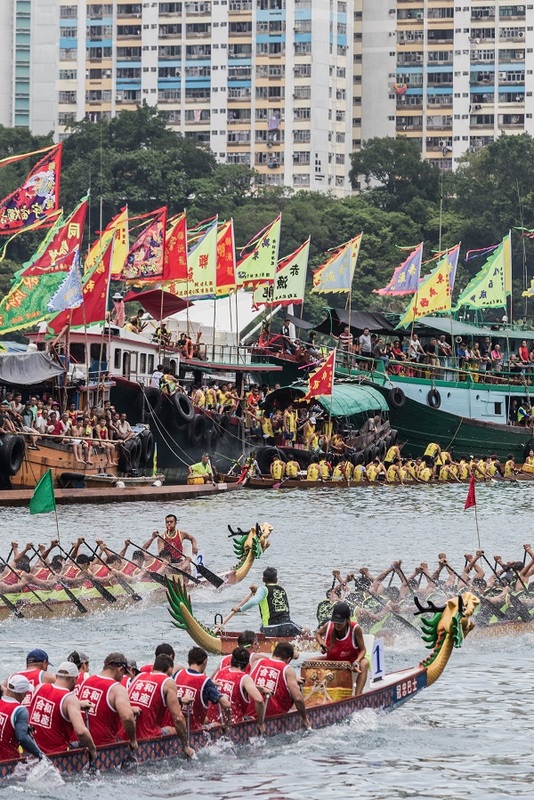 Traditionally, people shall eat zongzi (a kind of rice dumplings), and do dragon boat racing, in memory of the tragic death of one of the most influential poets, writers in China, Qu Yuan. 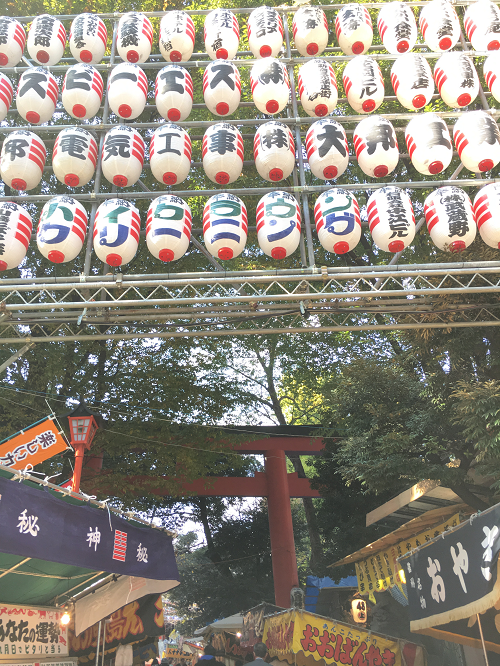 The Inari Festival was held the other day. 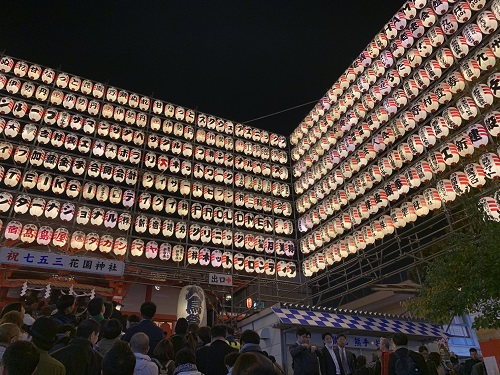 The Inari Festival is held every year on the first floor of the office building that e-Jan resides in. Two Shinto priests from Hie Shrine (a famous shrine next to the prime minister's official residence) for this region’s ushigami-sama(*1) came to perform Shinto rituals. But you might wonder, why would Shinto priests come to an office for an Inari Festival?? 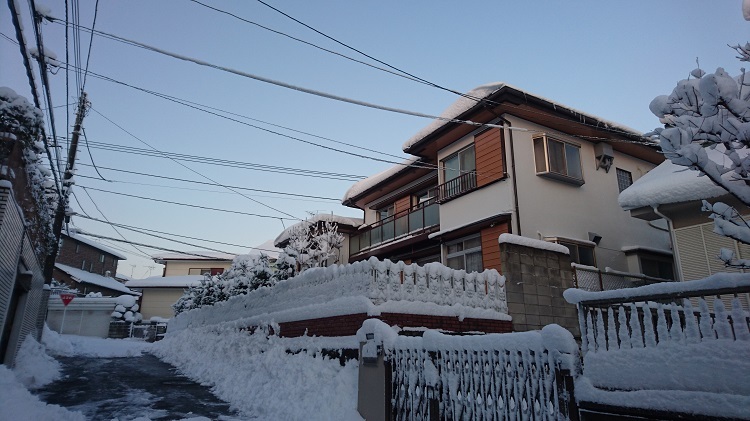 As I mentioned in my previous post, I have recently moved into a house in a suburban area of Saitama (a prefecture beside Tokyo). The area is a quiet neighbourhood, mostly composed of retired folks. Just to paint a picture, every single day, at around 7:30 pm, the streets are dead silent, with hardly any cars or people passing by. Somehow, with a ‘local’ feel that comes with the territory, I felt that I would need to be extra conscious of the local ‘ways of doing things’. Renting for a place can be tedious and nerve-wrecking, as I mentioned in my previous post. 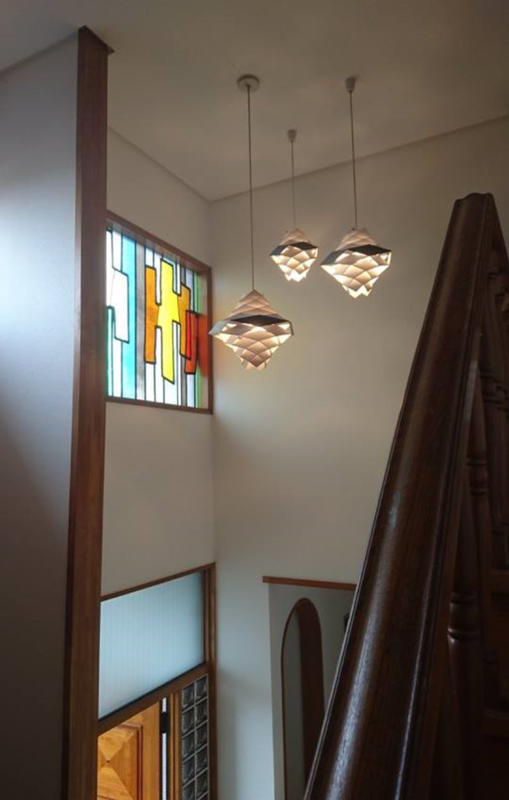 However, once you are equipped with the simple ‘how-to’s, gathered the requirements, and found a reliable real-estate agent, the process runs smoother. In regard to purchasing your own place, it’s more or less the same. The apartments I’ve stayed at were not too shabby, some were even outstandingly nice. However, I’ve always wanted to have my own house; extra rooms for some mini house-projects, a wide living room, garden and barbecue place, a garage, and such. 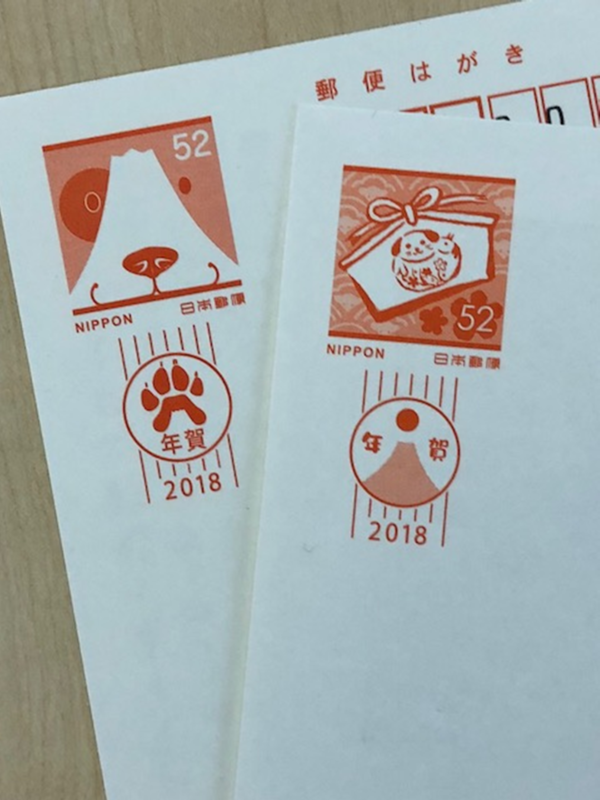 Much like the Western concept of Christmas cards, Japan has a tradition of sending New Year’s cards to close friends/family and others who have taken care of you during the past year. 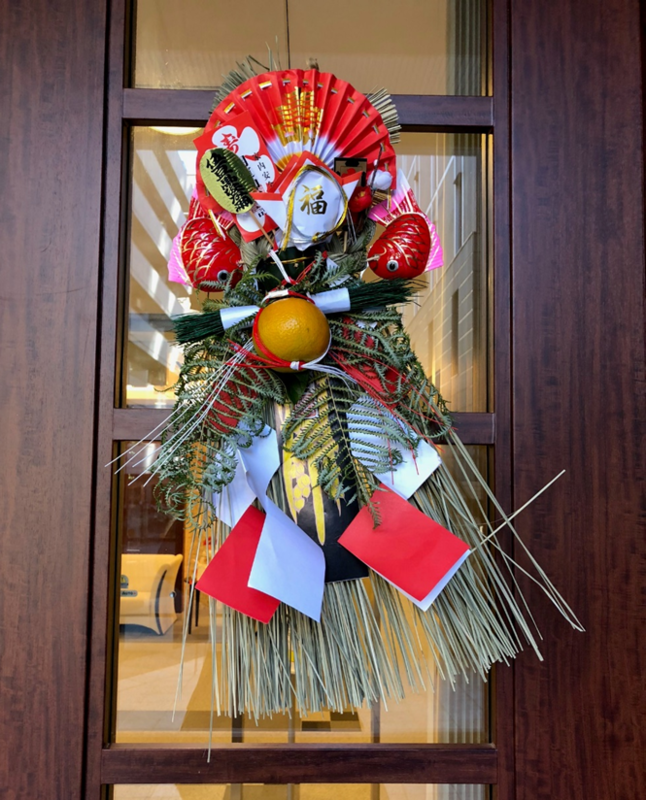 This Working Japan blog will cover one aspect of Japan’s New Year traditions: ‘New Years decorations’. New Years decorations are set up to welcome in the new year. There are many different kinds, but this time I’ll be introducing two kinds. Christmas is obviously a major seasonal, cultural, and retail event for many Christian-majority countries. Japan does not designate Christmas as a public holiday, as some countries do, but Christmas has transcended its theological roots and become a purely social holiday. And while people do not get the day off from work, many people celebrate Christmas or get into the spirit through decorations and activities. Moving to a new area is a thrilling adventure and at the same time an intimidating change, especially here in Japan. Thinking about the location, transportation, budget, etc. is stressful on so many levels, but beyond the stress of logistics, the start of something new brings with it conflicting feelings of eagerness and anxiety. Whirlwind of decision-making can be an emotional rollercoaster, but extremely exciting. 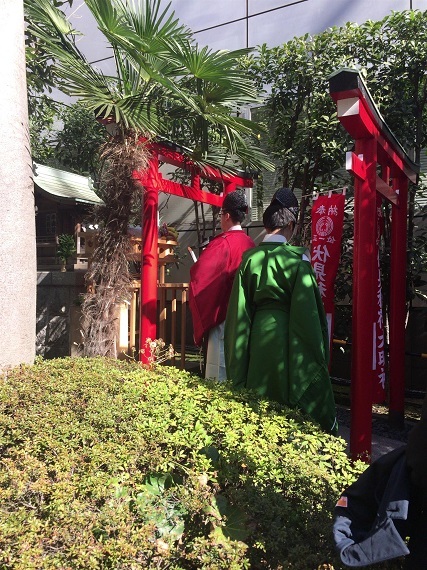 In November, e-Jan employees visited Hanazono Shrine for the Tori-no-Ichi festival. Over the years, this has become an e-Jan tradition to give thanks to wish for prosperity in the coming year. So you have put down that deposit, paid your upfront rents and are all excited about moving into your new place. Yay! Phew! One of life’s greatest challenges accomplished; you’ve moved to a new country, found a job and settled down. You thought all the hurdles were now behind you, since you finally have your own place. However, there are some “small things” that Japanese do when moving to a new place that might stumble or annoy new foreigners here. This short write up attempts to save you the embarrassing moments and awkward situations, and to help foster a good neighbourhood relationship with your neighbours. With the rainy season announced last week for western, central, and eastern Japan, summer can be said to have officially begun. 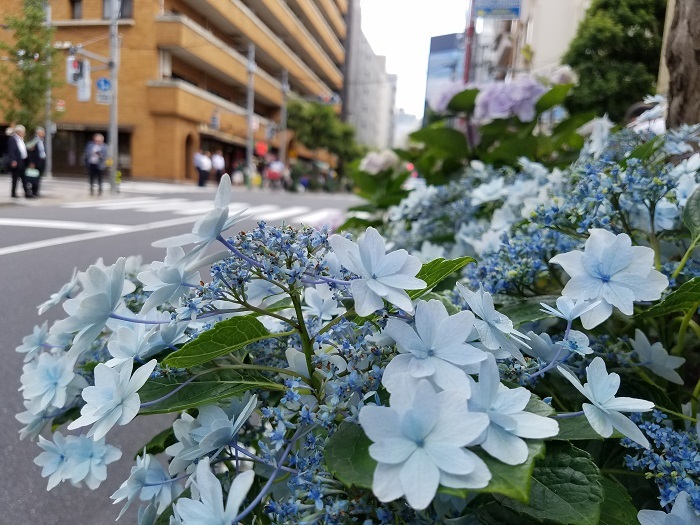 While a large part of early summer in Japan is centered around the transition to stay cool in the increasing heat (see the last blog on Cool Biz), Japan’s summer is not merely oppressive heat. Japan’s rainy season brings with it an unstable pattern of unpleasant weather, which some non-Japanese people may be unaccustomed to. 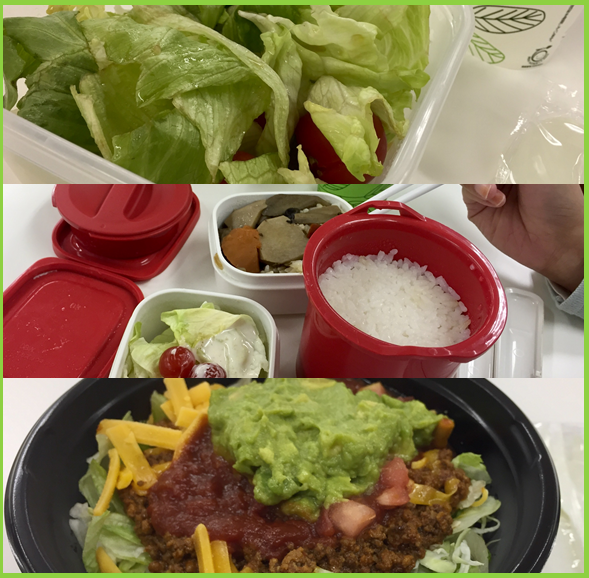 Styles of lunch at the workplace vary from person to person, company to company. While some companies may provide lunch for their employees, many do not; here we’ll explore some of the common lunch options. Cities in Japan have very good public transportation systems, which makes it fairly easy to travel both in and between cities. Local public transportation is also facilitated by the use of IC cards, which store money to use on public transportation, such as trains, buses, and even taxis, but can also sometimes be used with vending machines, convenience stores, etc.